A quick reference guide to learn the current and future minimum wage rates for all U.S. states and territories. 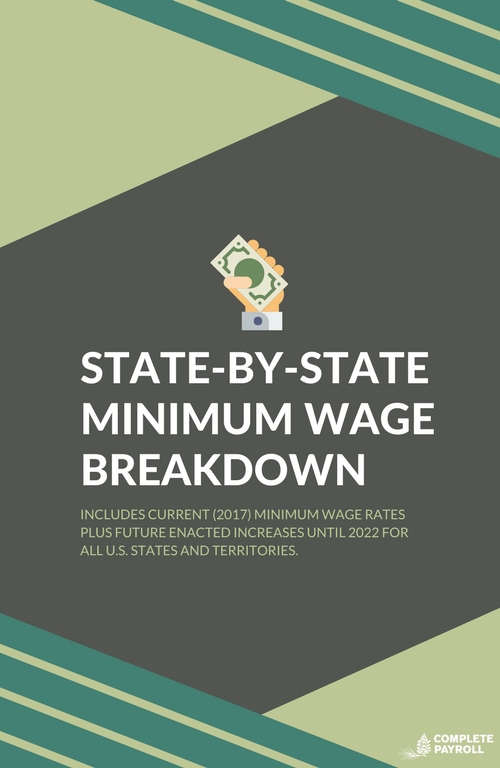 Our State-By-State Minimum Wage Breakdown is a simple 2-page PDF that gives you everything you need. Just fill out the form and we'll email it to you. A quick and simple breakdown of every minimum wage rate in every U.S. state and territory. The guide also includes future minimum wage increases by year (up to 2022) that have already been passed by state legislation. 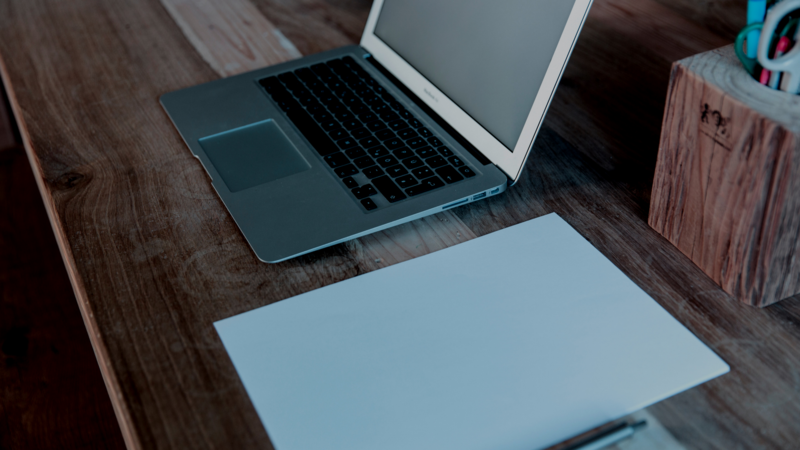 Our guide is ideal for companies that must comply with not only federal taxation but also several state laws as well. 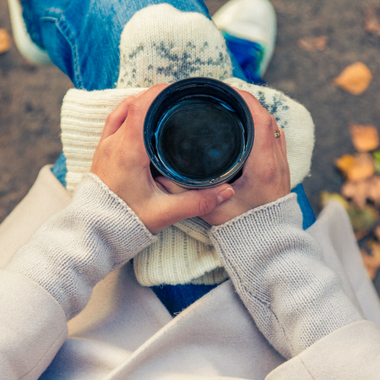 As soon as you fill out the form, the guide will be in your inbox. It's 2 pages long, easy to read and perfect for printing and saving.